Raids Coming With Heart Of Thorns & Core Game Is Play For Free! 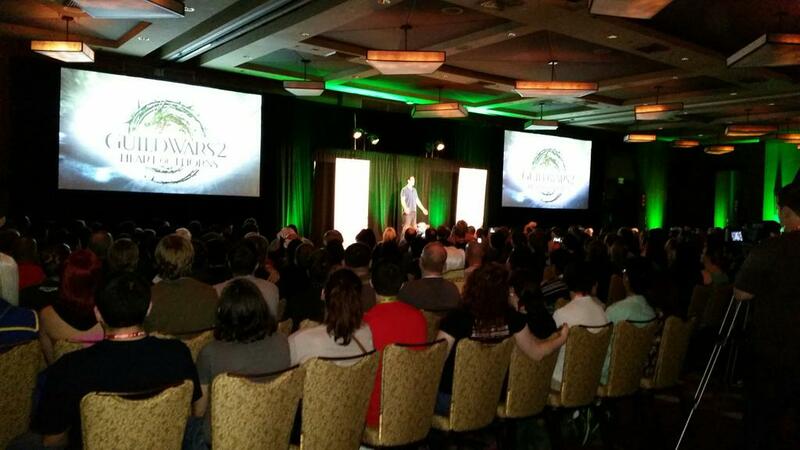 Today at PAX Prime 2015, ArenaNet had some news about challenging that will come with Guild Wars 2: Heart of Thorns and the core of Guild Wars 2! Colin didn’t mention this but via the raid page on the Heart of Thorns site; it says Raids will reward you with pieces to make legendary armor! Legendary armor will have the same stats as ascended armor but legendary armor will have swappable on-the-fly stats like legendary weapons. You can check the account type FAQ page to find out about all the restrictions! 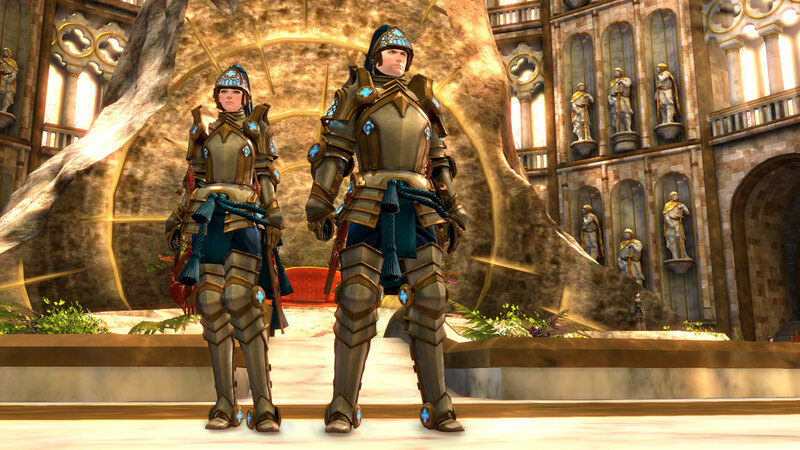 Also, current GW2 players will receive a Royal Guard outfit later this week as thanks! So yesterday there was a Guild Wars 2 Heart of Thorns panel at Gamescom 2015 talking about Heart of Thorns in a broad sense. 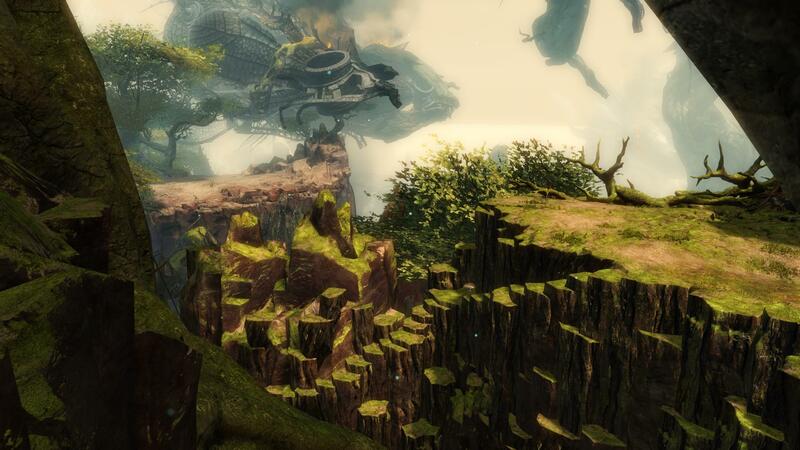 Some news that will make GW2 players happy is that Heart of Thorns will be coming out in 2015. 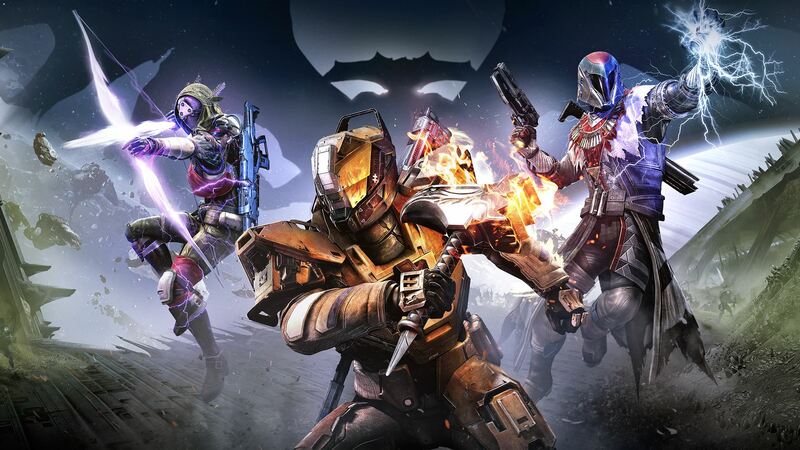 I think most players assumed that the expansion was coming out this year already but the rate of how content details that are being released made players push back our initial estimates. I was going for a late August, early September release date. However, we have 5 elite specializations left to learn of (Warrior, Engineer, Thief, Revenant, Ranger), our first beta weekend starting tomorrow, and the “challenging content” is still not known. That’s at least 6 weeks of content to go over plus there’s PAX Prime at the end of August which I assume a lot of people are expecting a release date from; myself included. My estimate of the release date right now is now pushed a month to mid to late September, early October. 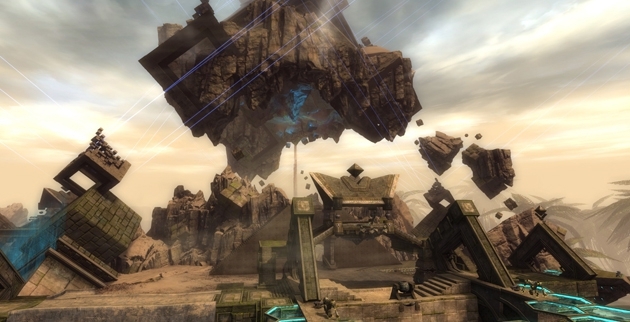 First Guild Wars 2 WvW Desert Borderlands Stress Test Coming! The first WvW stress test for the new Guild Wars 2 Desert Borderlands is coming next week on Thursday July 9th between 2 pm to 6 pm Pacific. 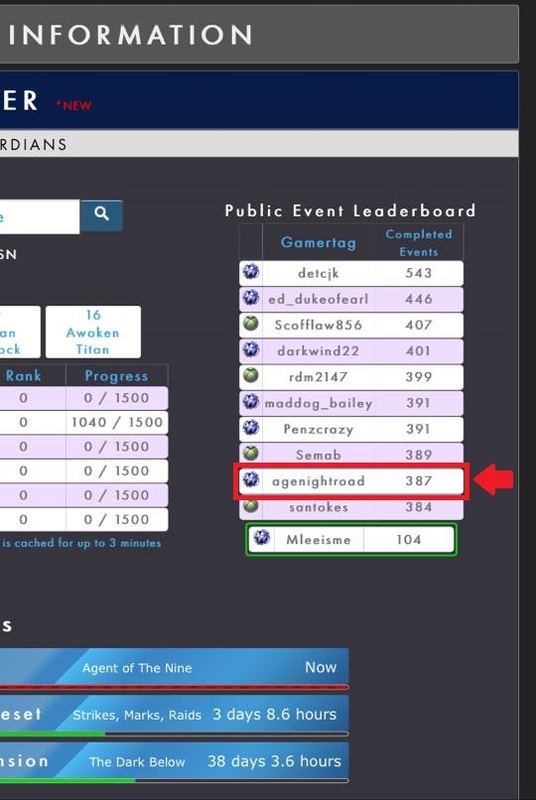 This test will have special invite only participants (so I probably won’t get in as I don’t WvW a lot). If you play WvW a lot, be sure to check your email! There’s no NDA for this event so be sure to watch out for those streams! There will also be a livestream of the event on the Guild Wars 2 Twitch stream on July 9th starting at 3pm Pacific. I’m actually looking forward to it!